Playa Arena beach will receive its twenty-second consecutive year of ‘Blue Flag Beach “by the Association of Environmental and Consumer Education (ADEAC). 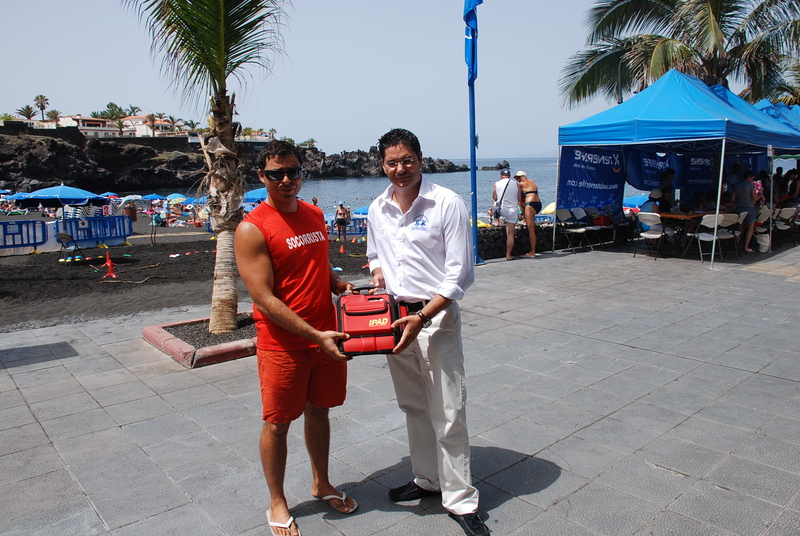 The campaign of 2009 Blue Flag beaches and ports is a recognized symbol that requires compliance with stringent health and environmental levels, the presence of adequate sanitation and waste, as well as rescue services, first aid and lifeguard supervision. Playa Arena beach is currently 175 meters long and is between 50 and 75 meters wide, has public toilets and showers, good access for people with reduced movement, as well as shops, banks and restaurants very close by.